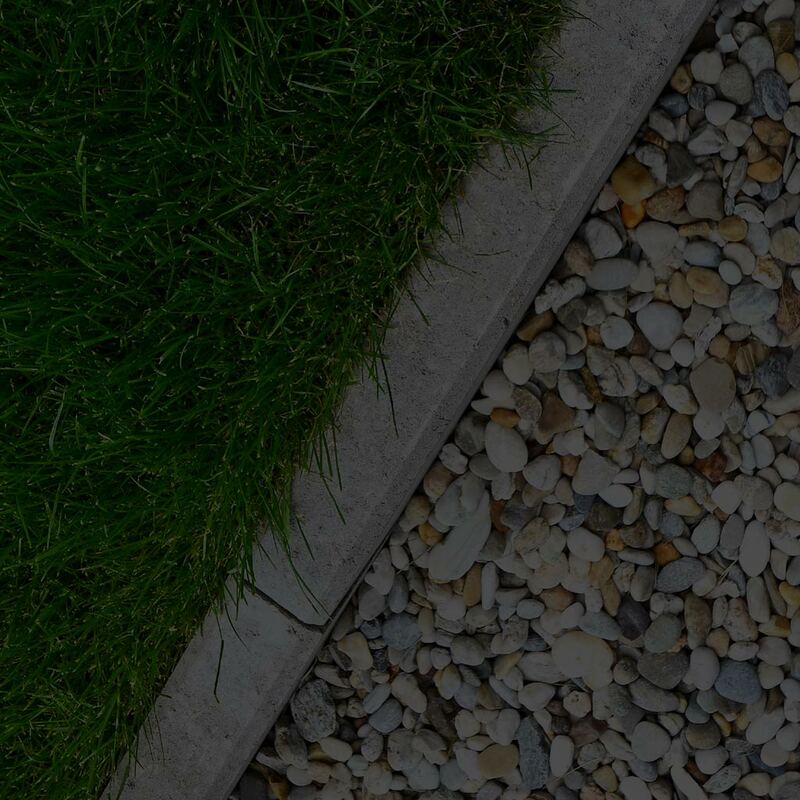 Specialising in all aspects of Landscaping, Summit Landscapes & Contracting Services have built a strong reputation for quality and customer service since 2005. Summit Landscapes can offer a complete turnkey solution for any project big or small. Boasting an expert team consisting of qualified and experienced Landscapers, Concreters, Carpenters, Horticulturalists and Machine Operators – Summit Landscapes can bring your landscaping to life! With a huge range of retaining walls available these days Summit Landscapes can help you decide what will suit your situation, budget and site conditions. "Love everything that Summit Landscapes have done for us! Also kudos to the plant choices as well"